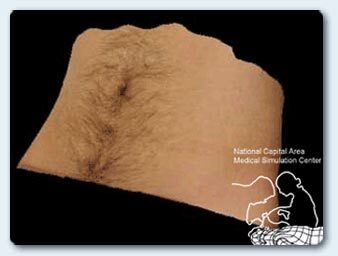 The purpose of texture mapping is to create a more realistic view of virtual reality surgical simulation. Images of a patient or test object are captured from several viewpoints and are combined into one texture mapping image. 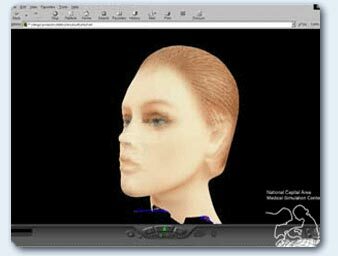 Using high quality texture mapping the images are rendered, making the patient model look real. The rendered images will give the user a better view of the injuries or problems that the patient simulation has.